Artfixdaily.com offers a piece on the exhibition on Ernest Hemingway at the Morgan Library & Museum in New York City. 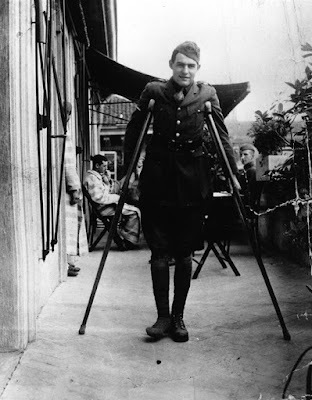 In July 1918, Ernest Hemingway (1899–1961) was serving as a volunteer with the Red Cross on the Italian Front during World War I when he was seriously wounded by mortar fire. He was just eighteen. 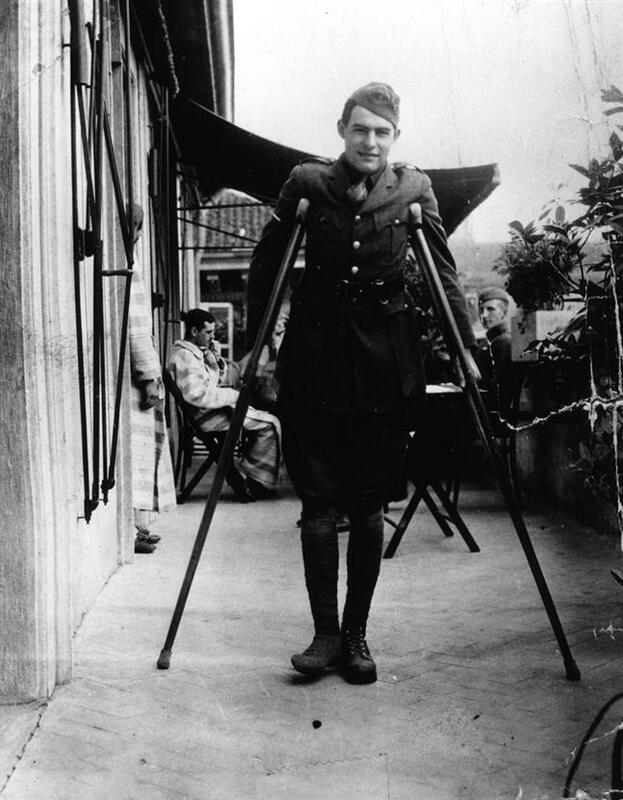 Ernest Hemingway: Between Two Wars is the first museum exhibition devoted to one of the most celebrated writers of the twentieth century. His direct, spare style influenced successive generations of authors around the world. And tens of millions would read his books and never forget the stories and characters in such masterpieces as The Sun Also Rises, A Farewell to Arms, For Whom the Bell Tolls, and The Old Man and the Sea. Paul, I doubt the "masterpiece" label for FWTBT. It is a clunky irritation. I don't think it is his best novel, like others, but there are some fine passages in the book.